To ensure delivery of future emails, add [email protected] to your contacts. 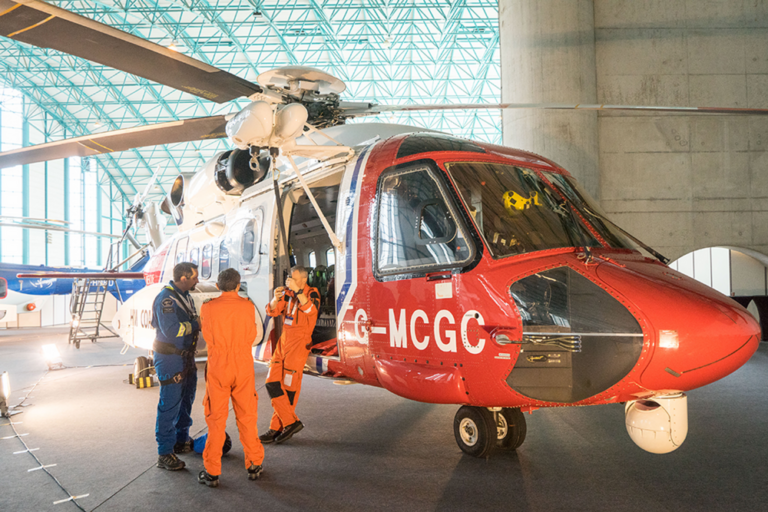 Aerial Search & Rescue Asia Pacific 2019 will take place Feb. 21 to 22, and will discuss operational topics covering both fixed- and rotary-wing aircraft as well as the topic of drone regulation. 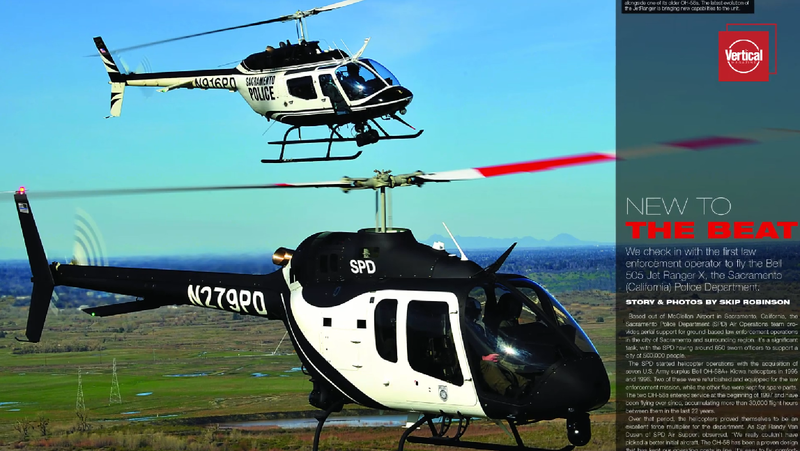 Sikorsky’s subsidiary Associated Aircraft Group and Fly Blade, Inc. have announced an agreement to provide a new on-demand urban mobility option in the New York City metro area using a Sikorsky S-76 helicopter. Avionics manufacturer FreeFlight Systems has formed the Sapphire Elite recognition program, which honors the 10 highest-performing partnerships per calendar year. Structures Mechanic - Tampa, FL at VP Aviation Tech Services, Inc.
UH-60 Black Hawk Mechanic at Firehawk/Brainerd Helicopters, Inc. 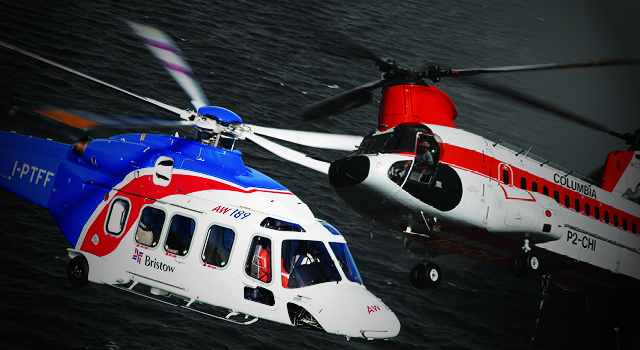 Structures Mechanic - Lake City, FL at VP Aviation Tech Services, Inc.
Lead Program Technician - Airlink Critical Care Transport-BDN-OR at Metro Aviation, Inc.
12 on 12 off Rotation H125 / AS350 Mechanic at Firehawk/Brainerd Helicopters, Inc. Follow the Vertical page on Facebook. 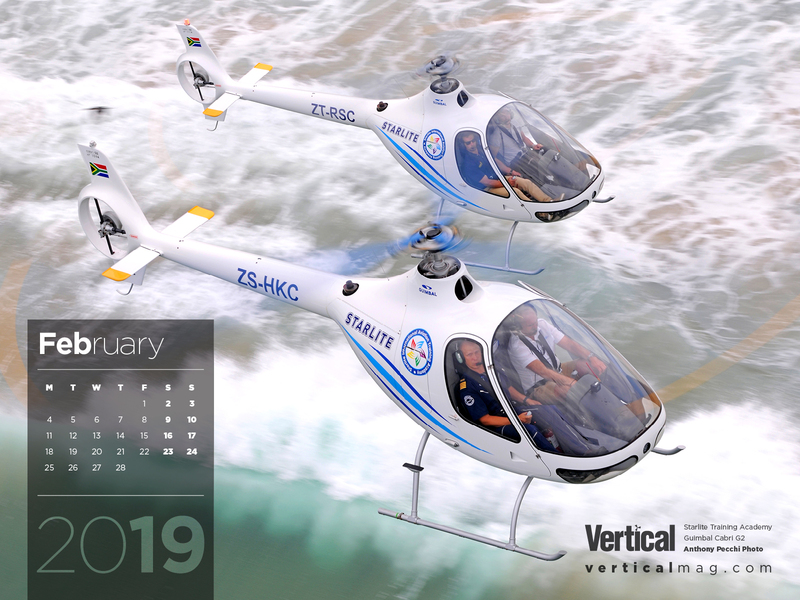 The amazing Vertical photography you know and love, right on your desktop! Get this month's calendar. 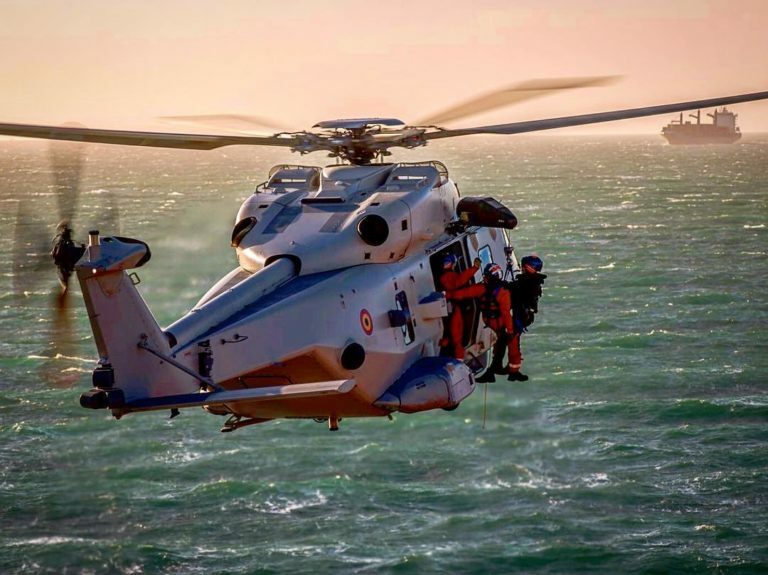 Task Force Mali, surviving pilot incapacitation, Sacramento PD, Goodrich hoist and winch, and more!